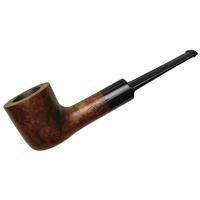 A very staid, stout, tried-and-true English pot, this Dunhill Bruyere presents a dark, rich, yet uncluttered and uncomplicated sense of muscular aesthetics. 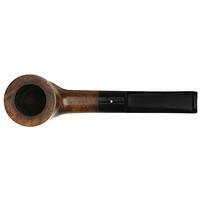 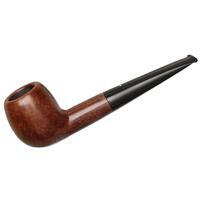 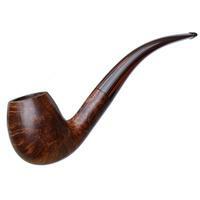 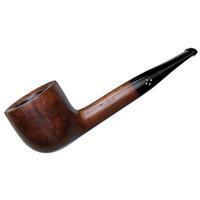 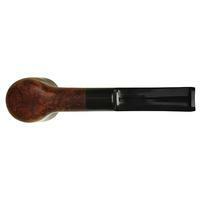 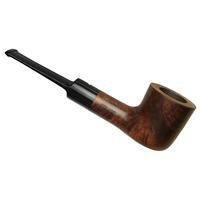 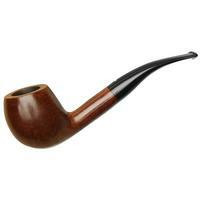 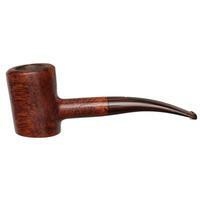 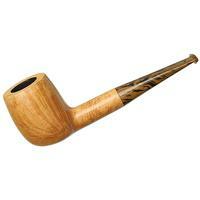 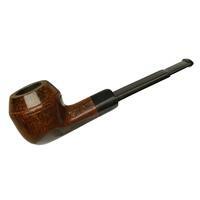 On top of that, the chamber is proportionally quite broad, and the briar sits extremely well without resorting to any bottom-heaviness of form. 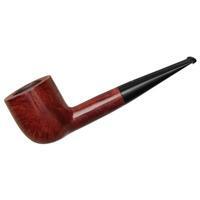 Unlike the more ruby-tinged versions of the age-old Bruyere stain, this one wears a hue that's more akin to a deep walnut contrast stain. 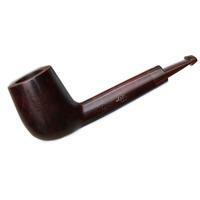 Chamber Depth: 1.14 in./28.96 mm.